Bandai Namco Games America Inc. this week released the Gameplay Trailer for One Piece World Seeker Sony Corp.’s PlayStation 4, Microsoft Corp.’s Xbox One, and the PC. 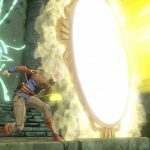 The trailer previews the Jail Island and the combat system. 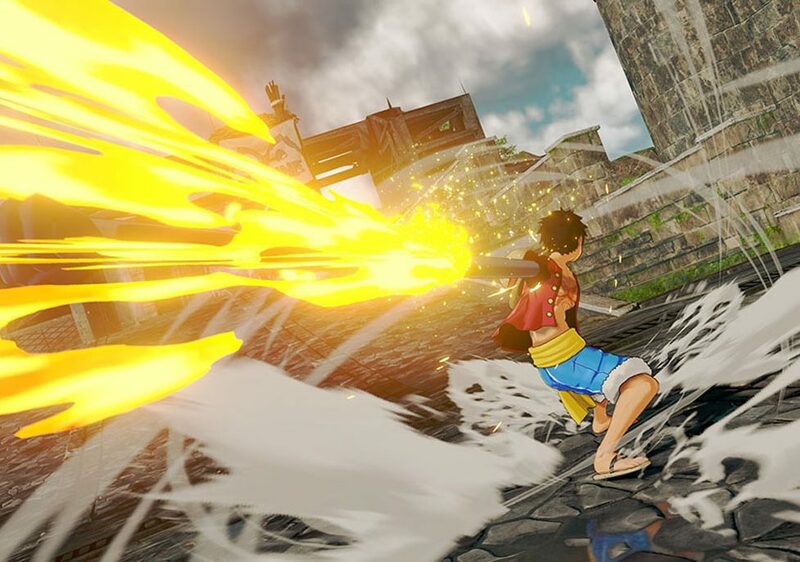 One Piece World Seeker is an action adventure title in which Luffy and crew investigate Jail Island. The final game will contain Haki power-ups and enemies including the Vinsmoke family and vice-admiral Smoker.